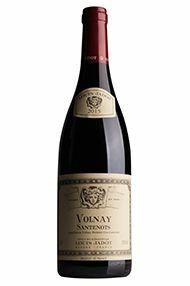 The Wine Advocate - The 2015 Volnay 1er Cru Les Santenots showed a subtle patisserie scent on the nose, a hint of baking powder behind the veneer of raspberry coulis and strawberry aromas. 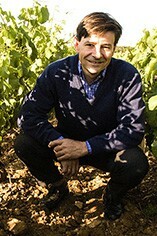 The palate is medium-bodied with a slightly grainy texture, a mixture of red and black fruit leading to a sappy, quite tensile finish. Not a bad Santenots by any means, though a couple of paces behind the rest of the pack.